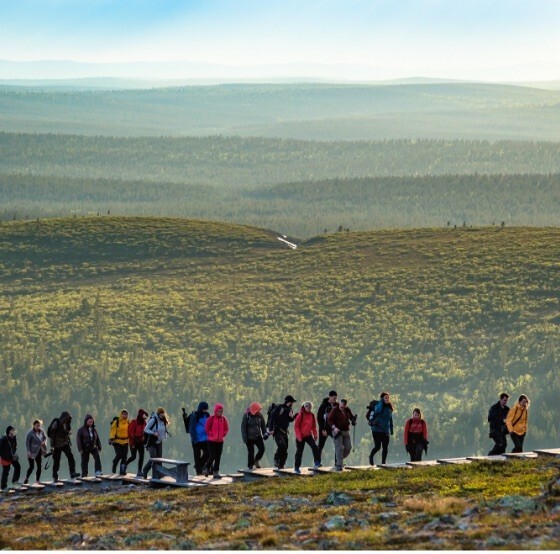 The Inari-Saariselkä region in Finnish Lapland is a beautiful travel destination all year round. We have eight different seasons and each season has special features that need to be seen and experienced. Every season is full of opportunities for getting the most out of the Arctic nature in an active way. As we live in a hectic world, taking care of yourself and your physical and mental wellbeing is an increasingly important issue. Sometimes it is good to go digitally offline, putting your natural instincts online. 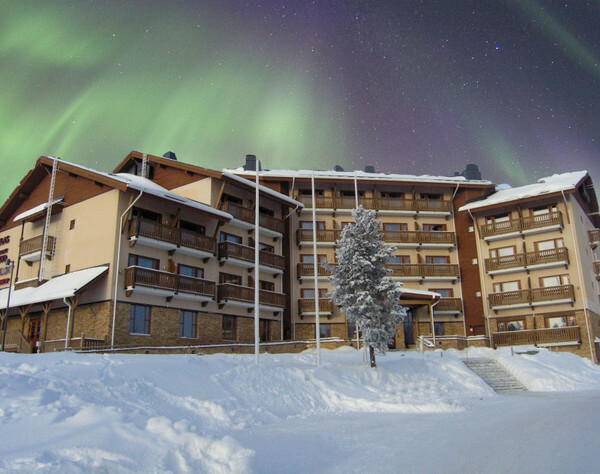 Polar wellbeing offers you the opportunity to replenish your energy levels the Nordic way. Take a guided walk in the forest, pick some wild berries and breathe the cleanest air in the world. Or how about attending to a yoga session? After a relaxing day or active day, you have the perfect opportunity to enjoy bathing in the Finnish sauna and learn about Finnish sauna culture and the ways it affects your wellbeing. 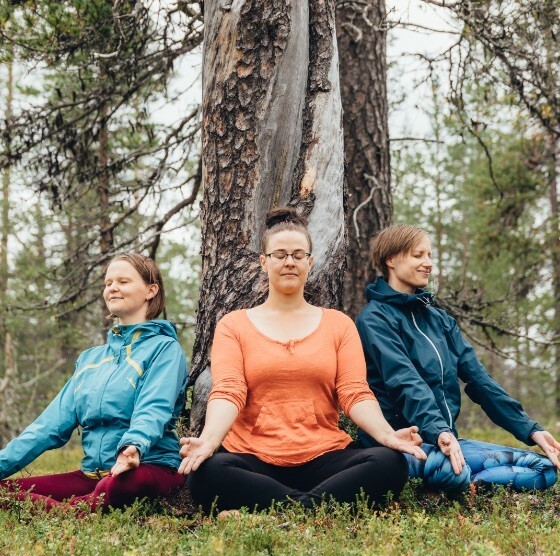 In the Inari-Saariselkä region, you will experience a unique cultural environment. You will witness at first-hand how the locals live this far north, in beautiful, yet extremely demanding conditions. 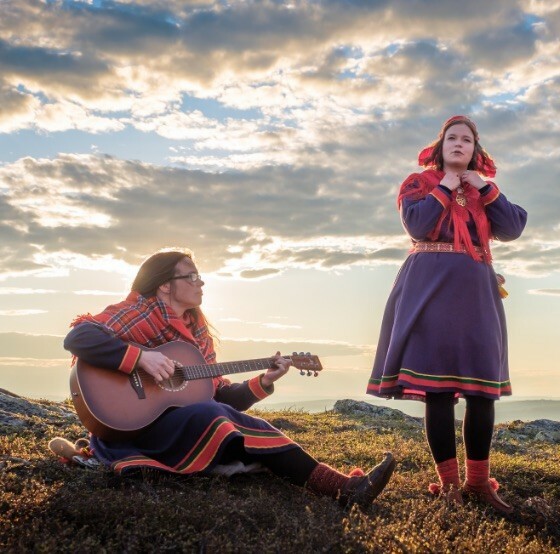 Inari is also home to the indigenous Sámi people and the municipality is the only one in Finland with four official languages. Learn more about the rich culture and traditional way of life at the Sámi Museum and Nature Centre Siida. Besides the Sámi culture, there are also plenty of interesting historical places to visit from former gold prospector homes to the Gold Museum telling of Lapland’s Gold Rush. 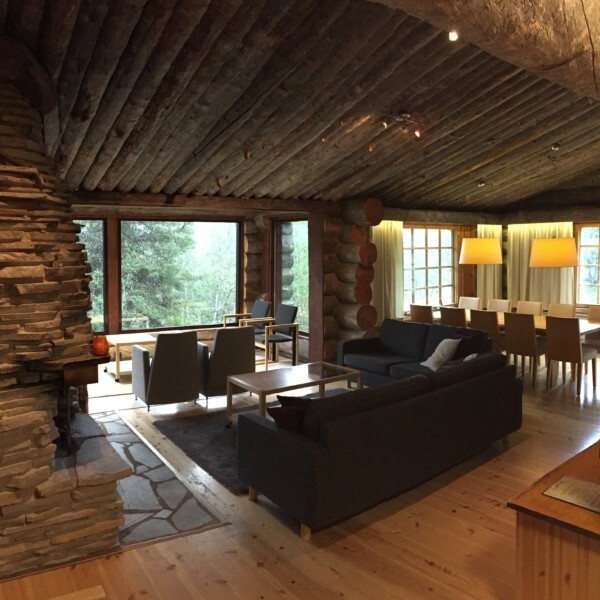 The Inari-Saariselkä travel area has a good selection of high-standard hotels, wilderness-style lodges and high-quality holiday apartments. The well-equipped holiday cabins are popular and excellent alternatives for accommodating families or groups of friends. You can find these suitable for many tastes, from fell highland and lakeside cabins to wilderness cabins. 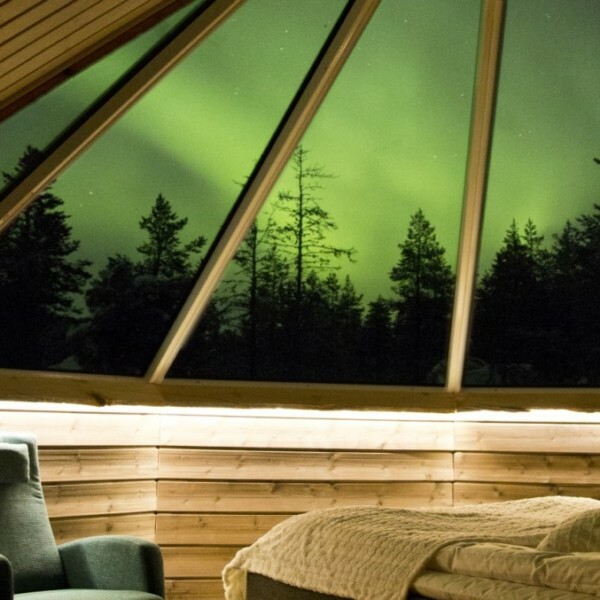 On your holiday, you can also stay in exotic, well-equipped Northern Lights cabins or choose your favourite from new guesthouse-style holiday villages.